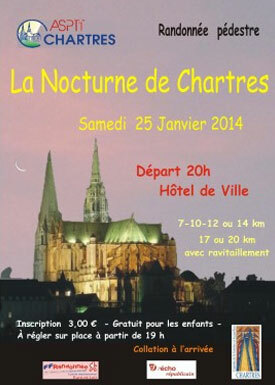 Don't want to miss the latest updates about what is going on in Chartres? This page lets you know every updates on this website, telling about new pages, about my new discoveries. Use the subscription link on the left hand side below the navigation bar. Right-click the RSS button and copy-paste the URL into your RSS reader. Or add to your Google, My Yahoo!, My MSN, or Bloglines by clicking the appropriate button then follow their instructions. Are you in social network? Follow Discover Chartres on your favorite social media by clicking one(s) of the button(s) on the top of right column. 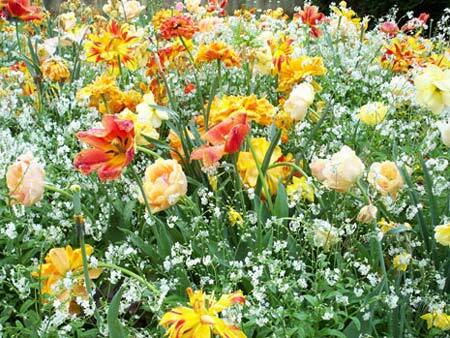 I am sure you will be amazed how the world comes to you in just a simple click! 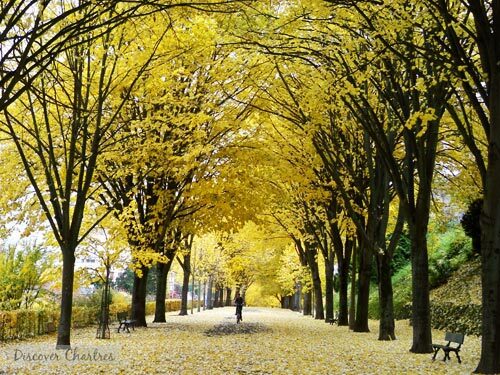 Top highlights on Chartres Events November 2014 list includes on going Prix Picassiette, theater shows, art exhibitions and St. Andre fair. 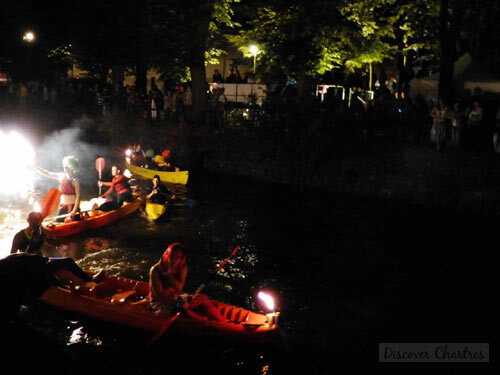 Continue reading "Chartres Events November 2014"
Include in Chartres Events August 2014 package: Soirées Estivals, International Organ Festival every Sunday and still more things to do. Continue reading "Chartres Events August 2014"
Continue reading "Chartres Events July 2014"
Continue reading "Chartres Events June"
Chartres Events May 2014 top pick includes Chartres Light Show and concert of Carla Bruni, the former first lady of France! 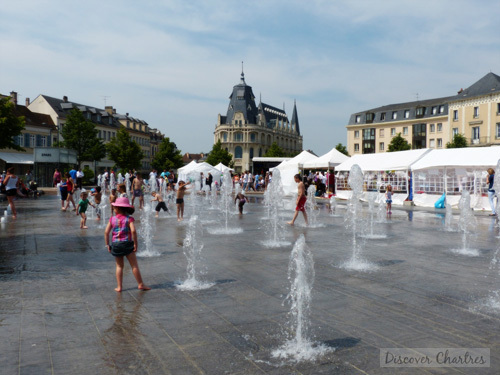 Continue reading "Chartres Events May 2014"
Continue reading "Chartres Events April 2014"
Chartres Events February 2014 package fill with Poule au Pot menu on Weekend of Henri IV memorial, theater shows and on-going events from the previous month. 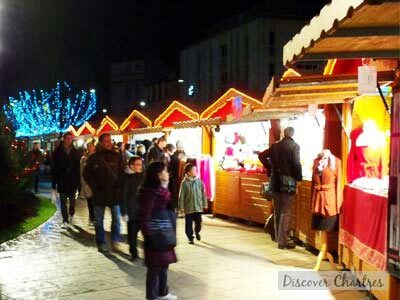 Continue reading "Chartres Events February 2014"
Continue reading "Chartres Events January "
Continue reading "Chartres Events December 2014"
Christmas market and entertainments in Chartres includes food and gifts ideas, fun attractions for kids, Christmas related workshops, concerts and more. 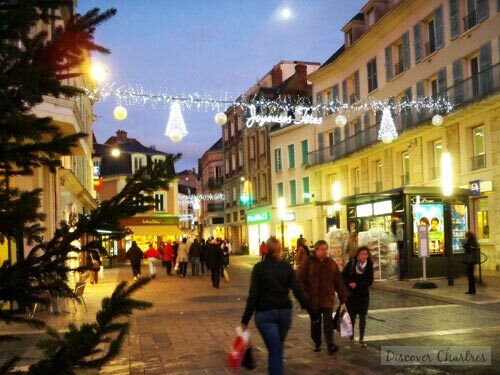 Continue reading "Christmas Market and Entertainments in Chartres "